Coffee is fuel. But for me coffee is also a hobby. I enjoy grinding, measuring, brewing, pouring. I see each pot and cup as a continuation of a coffee experiment. 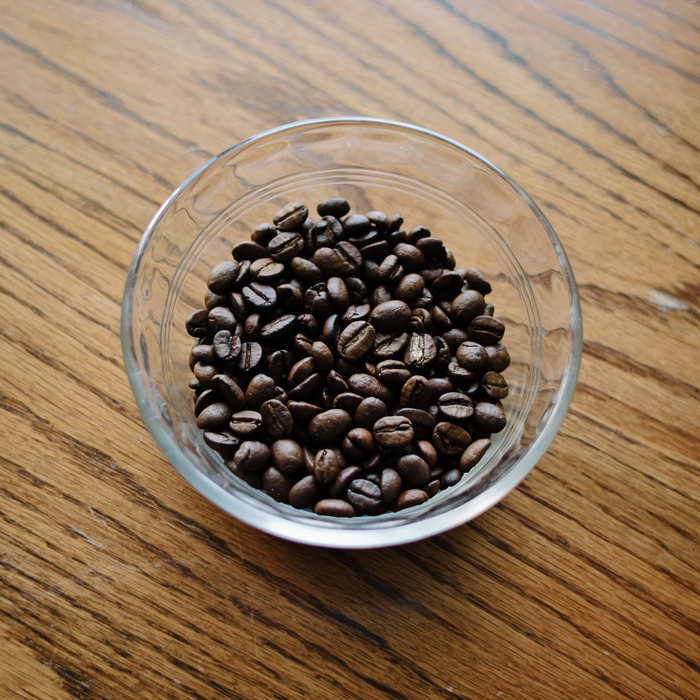 The variables are simple: temperature, grind size, amount of coffee and water, time. But the combinations are literally endless. You might also want to read the accompanying blog-post, COFFEE . A CHEMEX METHOD, for details on the method used. My method is slightly different. 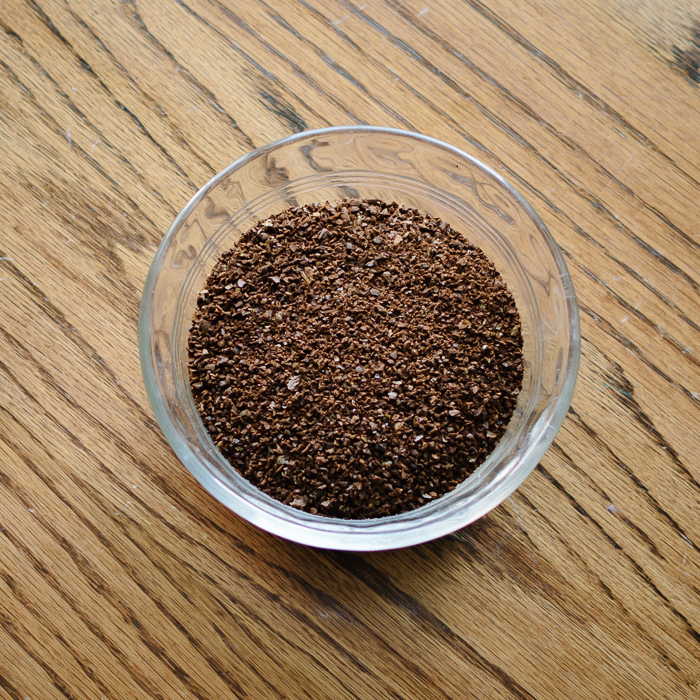 I use a Kone stainless steel filter rather than paper and use the Kone directions—45 gm coffee, medium grind, 15 sec. 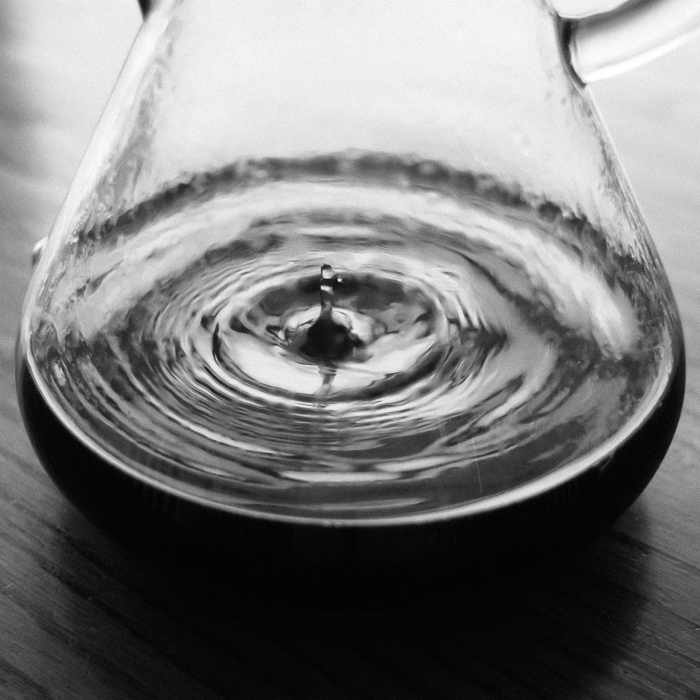 pre-brew, 700mL water—but one doesn't need to be fiddly with the Chemex to get good coffee out of it. The number one factor is probably the quality of your beans. I get mine, of course, from Tonx. I took the opportunity of a day off today to take a few photos while making my daily Chemex brew. Unfortunately the beans aren't Tonx—the mailman is bringing my latest bag this afternoon—but I'm happy with the photos and enjoyed the coffee anyway.